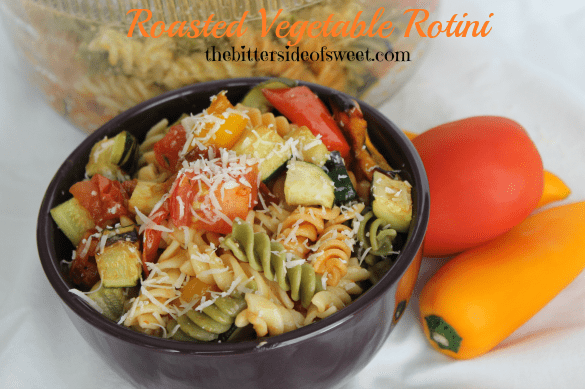 Roasted Vegetable Rotini is exactly what is needed when I am looking for comfort food. 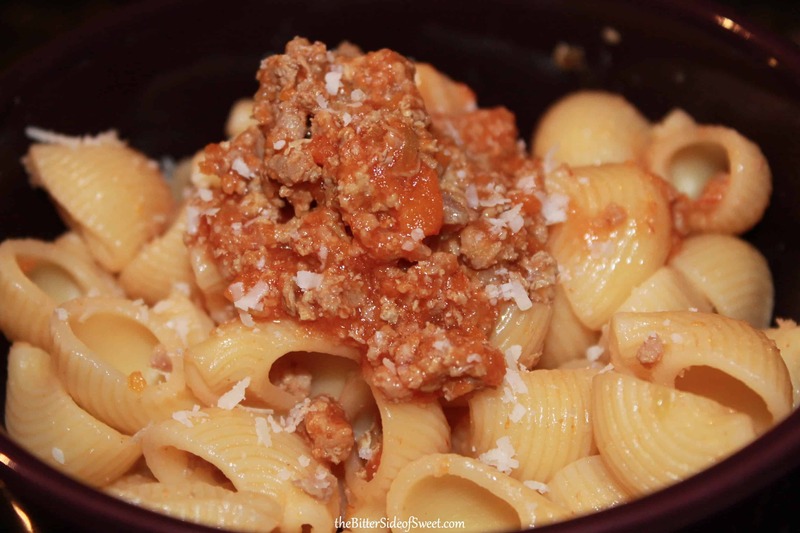 This pasta is full of robust flavors when you add the roasted vegetables and the grana cheese. I am not a huge fan of Rotini, at all. I really do not like to eat it. We buy it, I cook it, I eat it. I just don’t enjoy it. I cook pasta at least 4 to 5 times a week in our household. There are just some pastas that can really grab the flavors of the sauce and meld well with it. Rotini does not. 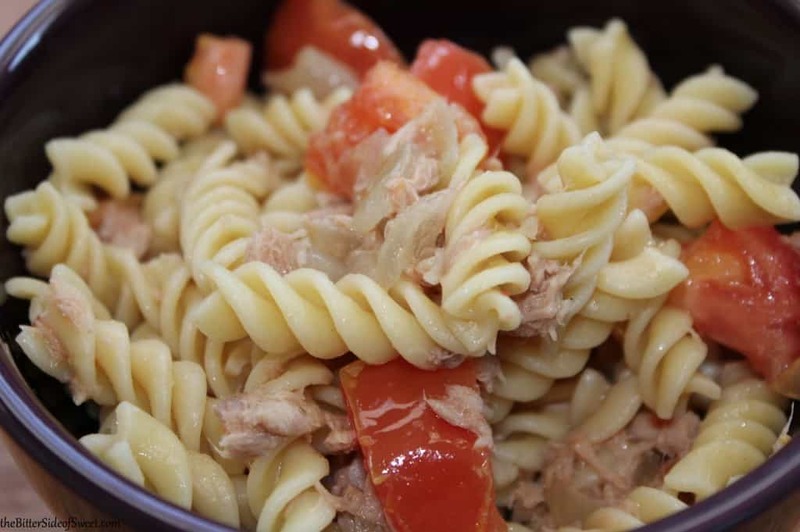 Rotini is one of those pastas where you have to have a really good strong flavored sauce to cover the pasta. Trust me, I know. So whenever I do make Rotini I try to over compensate the sauce to give the pasta the flavor that is needed to make this work well. Which is where the roasted vegetables come into play. 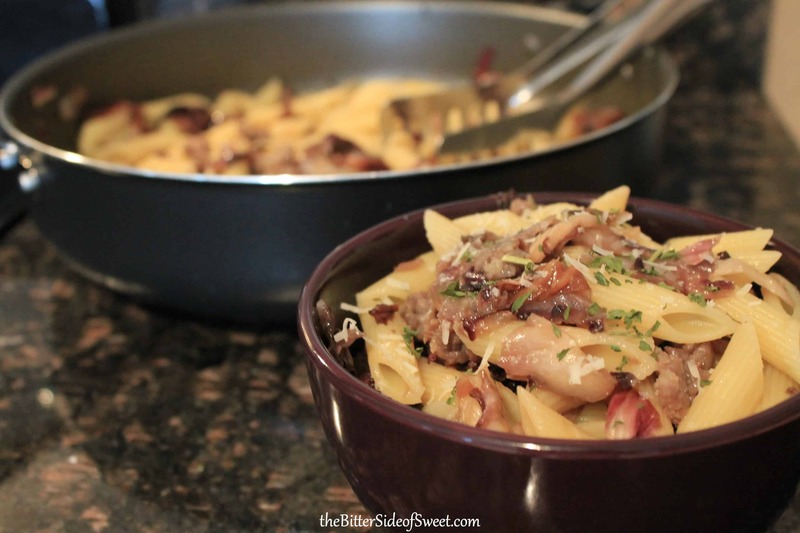 Man this really did do the trick and helped in making this an enjoyable pasta to eat. I decided to do these vegetables because this was the tri-color Rotini so they already have some flavor added to them. 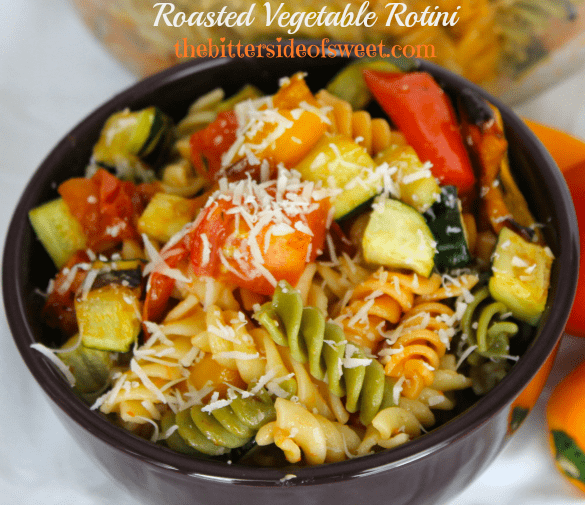 These roasted vegetables went well with the tri-color Rotini and helped pulled all of the different vegetable flavors out nicely. ENJOY! 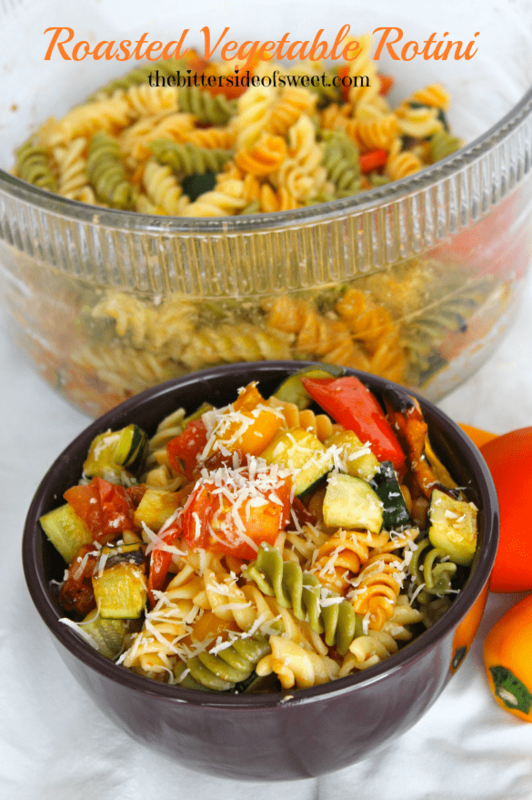 This pasta is full of robust flavors when you add the roasted vegetables and the cheese! Bring a large pot of water to a boil. Add sea salt and rotini and cook for 8-9 minutes or till al dente. In the meantime take your vegetables and place them on a baking sheet. Drizzle with olive oil and salt. Toss the vegetables. 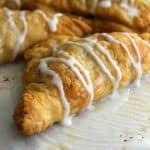 Roast them in the oven for 10 minutes. Take out of oven, cool for a minute. Remove garlic cloves. When pasta is done, take off heat, drain and place in large bowl. Add the roasted vegetables and tomato sauce and mix. Want more pasta? Here you go! 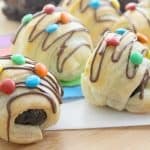 This recipe is linked at the following sites! It looks so healthy and delicious. I KNOW I eat my weight in pasta!! 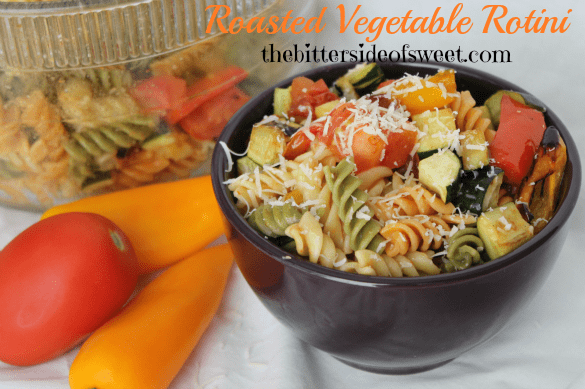 I love veggie pasta salads like this! 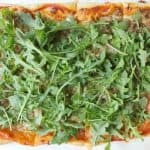 What a great recipe for weeknights or backyard BBQs! 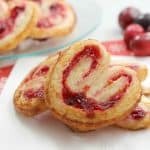 It is very delicious! One of my favorites! I love pasta with fresh summer veggies! Thanks for sharing at Sweet & Savory Saturdays #14. Thanks Amber! This is one of my favorites!